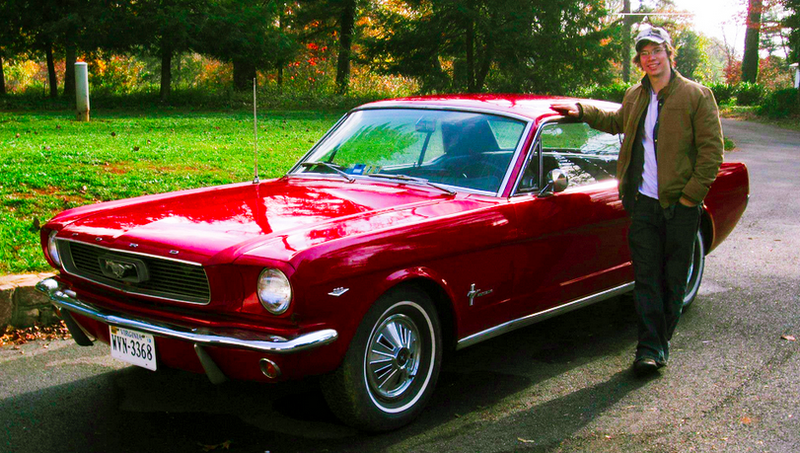 A few months ago, I wrote about my secret sixth car: a 1966 Ford Mustang that I had purchased for my brother (who lives overseas). Well, two years ago, my parents put the pony in storage in Virginia. Now it’s time to track it down and see if it’s still in one piece. All I know is that the car is hidden somewhere in Richmond in a garage. I have an address, but I don’t think it specifies exactly which locker the car is in. Wish me luck. Why am I doing this? Because my brother called me recently asking if I could take in his Mustang as a refugee. He said he can’t bear to leave that poor Candy Apple Red machine all alone in that locker. He even said I could do some minor wrenching. That’s right, I’ve got another project car!